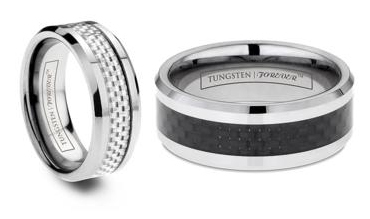 One of the newer styles added to our collection of Tungsten Forever™ brand rings is the carbon fiber tungsten rings in black and white. 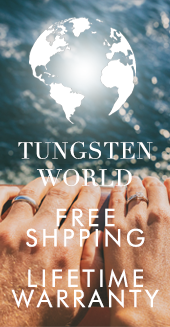 In their short time being featured on the site, these tungsten carbon fiber rings have already become one of the more popular and asked about rings on our site. 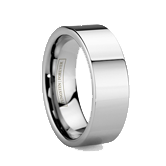 By now, most people are aware of tungsten carbide and its beneficial qualities in terms of men’s wedding bands and jewelry in general. They know that tungsten rings are the toughest rings on the market, and the most scratch resistant. They’re well aware of the large variety to styles, widths finishes, and variety of inlay types the rings come in, as well. But such is not the case for carbon fiber, and even less people realize just how appropriate the pairing of tungsten rings and carbon fiber is. 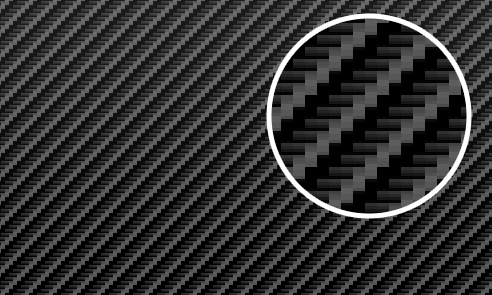 The inlaid pattern found in all our carbon fiber bands is created by weaving strands of high-end composite materials into a matrix-like pattern. 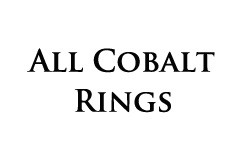 The resulting material is both lightweight and very strong. As a result, its applications are spread wide through many industries including: sporting goods, musical instruments, electronics, aerospace, and the automotive industry. 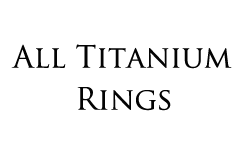 So you are just as likely to find the same carbon fiber used in your tungsten ring in the shafts of your golf clubs or on that high-end sports/racing car you been dreaming of. 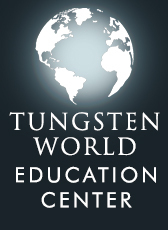 The pairing of carbon fiber and tungsten just makes sense. 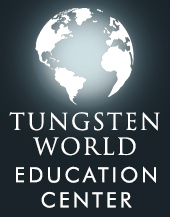 Both materials are strong and durable, and they are also part of high-end designer style. 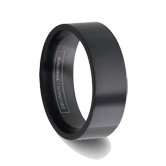 A carbon fiber tungsten ring is the pinnacle of designer fashion meets functional everyday wear. It’s sleek with its beveled design coming in either 6mm or 8mm widths. The woven designcreated by the carbon fiber inlay insures your ring will have a unique look guaranteed to impress and resist damage. 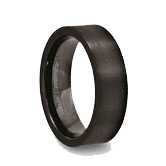 By combining two materials as resilient as tungsten and carbon fiber, you’ll have a designer ring without the hassle. So, do you want your race car in white or black?